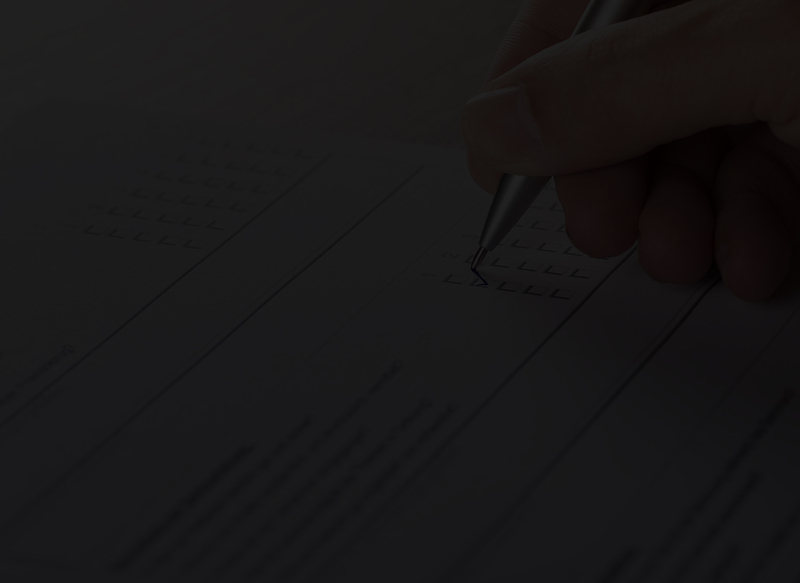 Your request for an absent voter ballot must be in writing and can be submitted to your city or township clerk. (For assistance in obtaining the address of your city or township clerk, see http://www.Michigan.gov/vote). Your request must include one of the six statutory reasons stated above and your signature. You must request an absent voter ballot by mailing the application, large print application, a letter, a postcard, or a pre-printed application form obtained from your local clerk’s office. Requests to have an absent voter ballot mailed to you must be received by your clerk no later than 2 p.m. the Saturday before the election. If an emergency, such as a sudden illness or family death prevents you from reaching the polls on election day, you may request an emergency absent voter ballot. Requests for an emergency ballot must be submitted after the deadline for regular absent voter ballots has passed but before 4 p.m. on election day. The emergency must have occurred at a time which made it impossible for you to apply for a regular absent voter ballot. Your local clerk will have more information about emergency absent voter ballots. Voting is one of the most cherished and fundamental rights in our country. 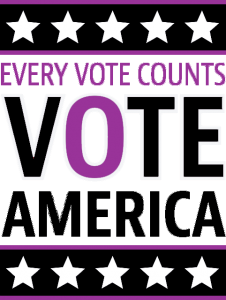 If you are eligible to obtain an absent voter ballot and cannot attend the polls on election day, use of the absent voter ballot is strongly encouraged.